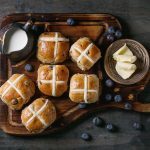 Blog » Where to grab a bite after the beach? 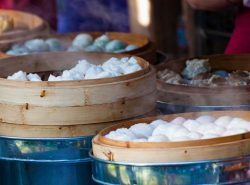 Where to grab a bite after the beach? This summer, after having a swim at the beach with family and friends, enjoy a nice lunch. 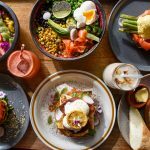 If you would like a pre- swim breakfast to keep you going during the day, come into Rocker at North Bondi for a delicious feast offering bacon and eggs, spiced porridge, salmon and avocado and much more. Dogs are welcome so bring your best friend along! You can opt for a healthy and nutritious smoothie too which you can take on the go! If you’re after a post-swim feed, Rockers has a lunch menu with fresh meals such as the poke bowl and sumac spiced veggie bowl which is sure to delight. 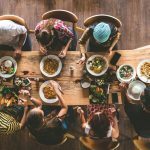 Yellowfin Seafood Restaurant at Broadbeach in Queensland has the perfect location for your afternoon meal near the beach. 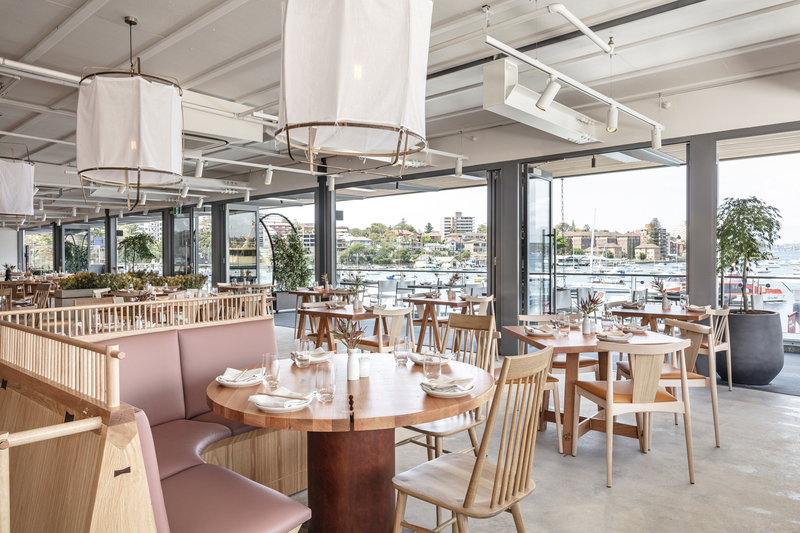 Take a walk and head to this restaurant to enjoy some of the finest seafood the Gold Coast offers. Some dishes on the menu include the Hervey Bay scallops and the Yellowfin noodle soup. If you’re after a lighter meal, try out the spanner crab and mango salad which will not disappoint. 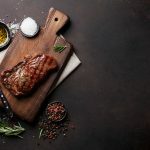 Located in Devonport, Tasmania, Mrs Jones’ a la carte menu offers a range of options including the baked Tasmanian scallop gratin, the juniper rubbed venison fillet and the slow braised lamb shoulder in cinnamon and all spice. 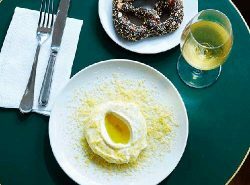 Mrs Jones caters to your dietary requirements by offering a gluten-free, dairy-free, vegan and children’s menu. They also offer a range of local wines for you to enjoy with your meal. 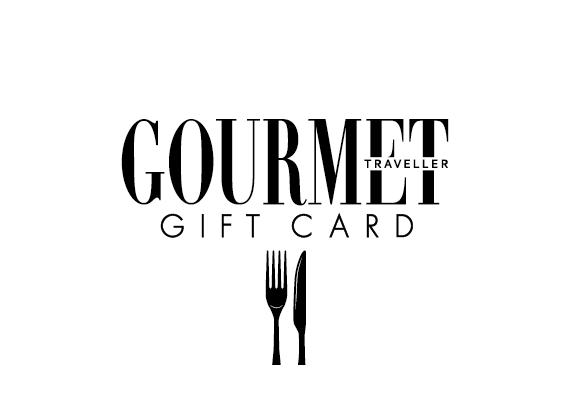 Enjoy the summer and treat yourself or a friend to a Gourmet Traveller Gift Card. 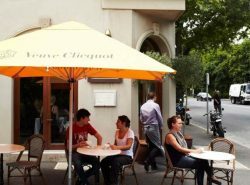 Remember, the best way to enjoy the outdoor dining experience is with a Gourmet Traveller Gift Card, secure yours now at www.gourmettravellergiftcard.com.au.